Towels often doubled as capes in my childhood. I'm ready. Not to hijack the thread, but I've long thought about making Hitchhiker's Minimates using the character in his bathrobe for Arthur. Looks wonderful. 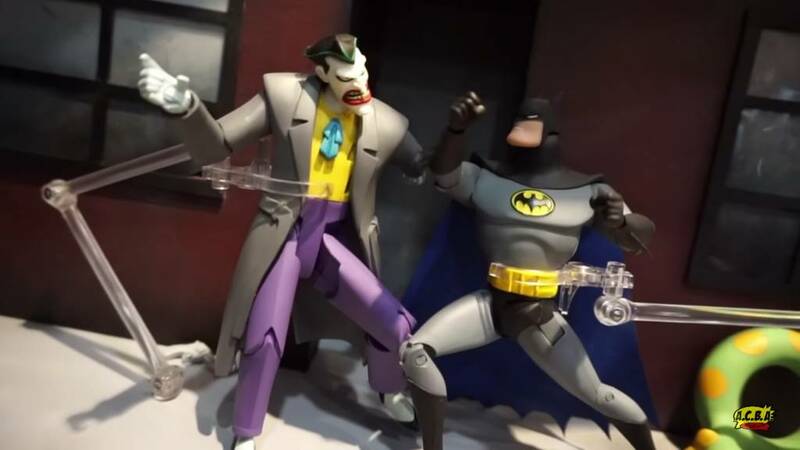 Hopefully it's the start of an all-encompassing animated line so we can still get some remaining Batman figures (Two-face, Scarecrow, Grey Ghost). There was nothing in the DCC reveal video about JLU Animated but hopefully retailers will get to see it and order it with confidence. I also pulled the trigger earlier on the "Legends of the Dark Knight" 3-pack. Got it on Amazon for less than $50. 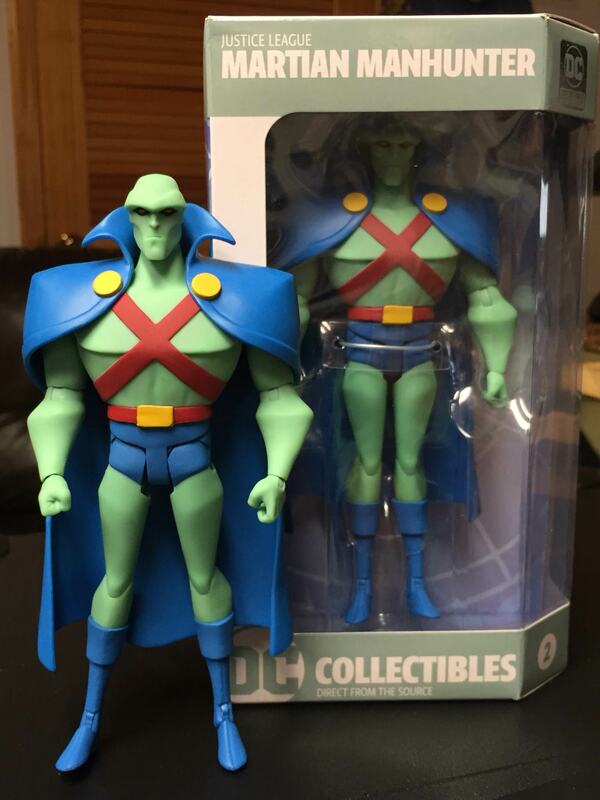 J'Onn looks great. I'm really not sure that I have the capacity to handle a full on JLU line though. My problem is that I've always been a sucker for Justice League. I quit collecting super hero stuph when Star Wars came out and it wasn't until college that the nostalgia bug bit me and I thought it'd be cute to get a Super Powers Batman figure for the dorm. Then came Robin, then Superman, then Wonder Woman and Aquaman (you know, the Super Friends). When I saw characters that have never been offered before like Martian Manhunter and Doctor Fate I was hooked. A JLU line from DCC would be no different. I tried fooling myself with this Batman TAS line that I could have just one. HA! I'm weak. Oh, me too. I have a Pavlovian reaction to those characters. Any time I see that old Jose Luis Garcia Lopez styleguide art on something, I want it. JLU was my first action figure love as an adult. I remember seeing them for the first time at Target and being amazed by the character selection. The ones that really got me were Hawk and Dove, who are among my very favorite characters and whom I never thought I'd see as action figures. From there it was a quick dive into Booster Gold, the Atom, ect. I don't know if I'd go down the same rabbit hole with these new ones, seeing as how almost everyone in JLU was made in DCUC, but we'll see. I am fighting the urge to buy the Mego-style Hawk and Dove, after all. I have a decent collection of Kenner's Super Powers and a boatload of Mattel's JLU but I avoided DCUC because that scale wasn't really my thing back then despite being into DC Direct's figures. 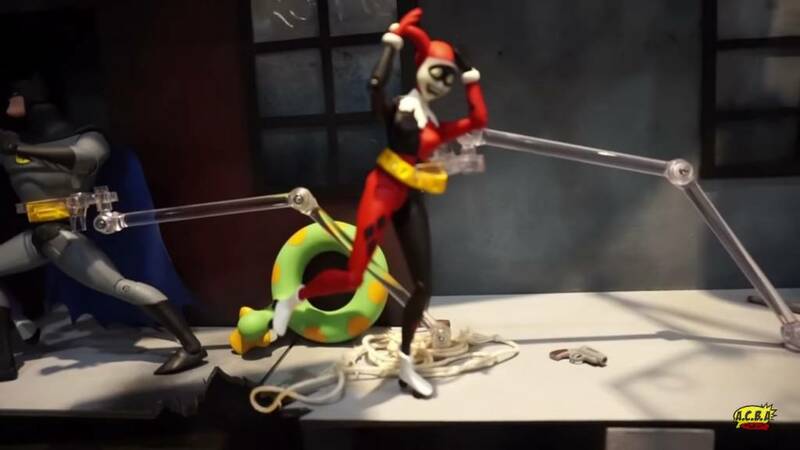 I'd still prefer 1:18 scale to be honest but if DST was making DC Minimates the way they are with Marvel we wouldn't be having this conversation. That Mattel Atom may end up in my DCC JLU display. Did DCC say anything at Toy Fair that would cause us not to panic? I didn't see anything. A couple folks said in separate interviews that the line wasn't done. 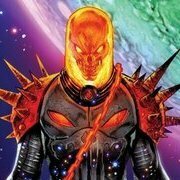 They may even be able to announce something in time for C2E2 but more likely show it at SDCC. At least it looks like DCC is still pushing the line to retailers. They're definitely aware of demand. Plus I doubt they'd have bothered with this sweet diorama if they were planning to end the line. It's certainly more effort than DST put into their Star Trek display this Toy Fair. That diorama isn't sweet enough to quell my concerns but I guess it's something. 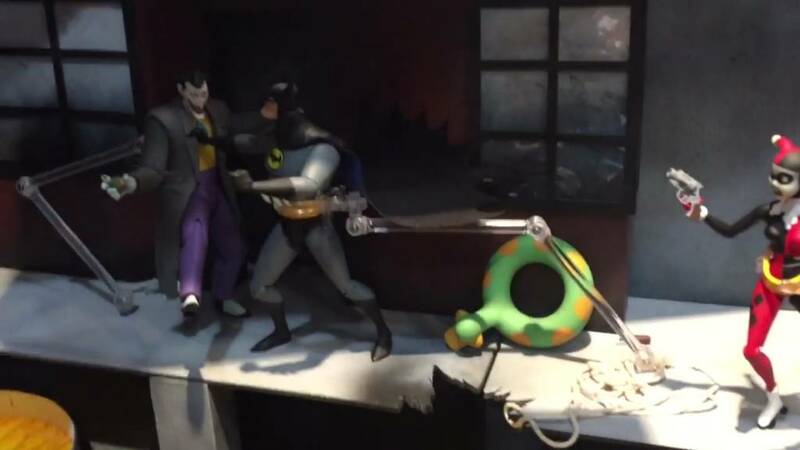 DCC gets an A for effort from me, especially since they changed the diorama every day to show Batman escaping and capturing his foes. Great use of the Expressions packs. Oh, and the Batcave is under $110 on Amazon right now. Aw man, I have that on my wishlist and still missed it. In all honesty I only really want Alfred, so I guess it's good I didn't see that. I still have my unopened Batwing sitting in a corner of the living room, after all. My Batcave arrived Monday at work (in a coffin-sized shipping box) and I still haven't opened it. I did unboxings in the office for fellow nerds when I got the Batwing and Deluxe Batmobile so when we can fit it into our schedules, we'll do the same with this one. The batteries are ready. Hopefully my Alfred is intact and I don't have to destroy the cave to get a replacement. If you don´t mind, please take pictures!!! Are there reports of Alfred being broken before the box is opened? I'd give my right arm for one of them . I opened my Batcave Friday night and discovered the battery box was missing. The whole thing is going back to Amazon (their dime) for a replacement. I even had the batteries ready to go. Most disappointing unboxing ever. I was certainly tempted to but then I thought, what would Batman do? Got my replacement Batcave today and wasted no time making sure everything was in order. My only gripe is that it didn't include the updated decals. I'll be contacting Amazon about it and hopefully they'll be able to get it to me.